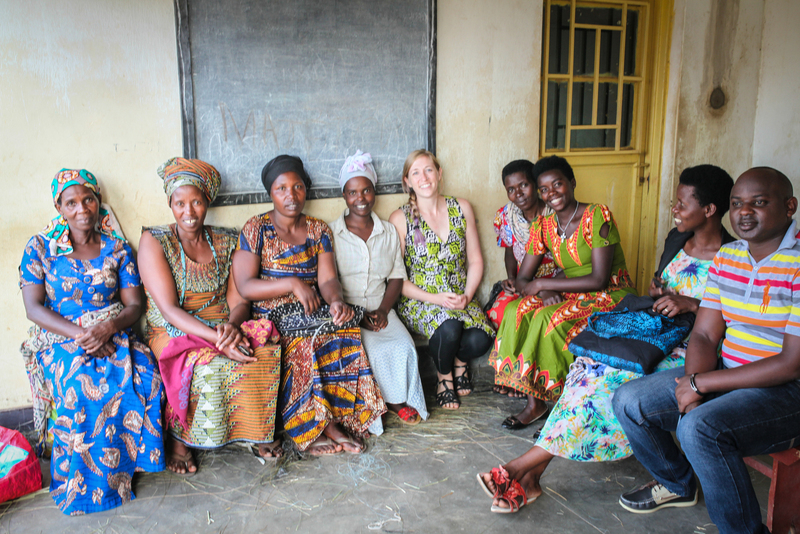 Fall at Nest was filled with travels across Africa, where Nest worked on implementing its ethical compliance assessment with artisan businesses in Rwanda, Uganda, and Senegal. All businesses had previously completed Nest’s training program remotely, helping to provide them with a strong baseline understanding of the Nest Standards and to set expectations on how to ensure that their practices fall in line with these important guidelines for promoting handworker wellbeing. As is always the case with Nest assessments, our visit was about much more than checking boxes on a list. We spent time getting to know the artisan leadership and the handworkers themselves; educated ourselves on the craft techniques and production innovations being used; and gained a deeper knowledge of the small nuances and complexities of each supply chain. 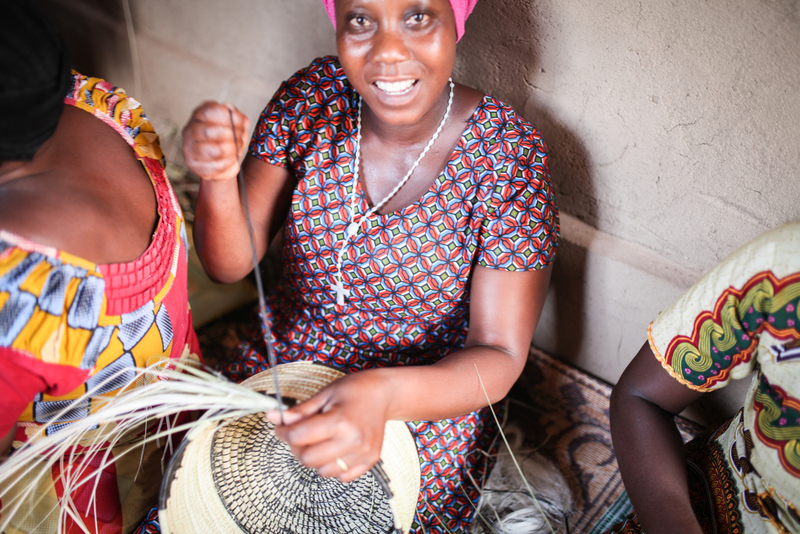 In Rwanda, Nest visited with several cooperatives of women who weave baskets for All Across Africa, a member of the Nest Guild and participant in Nest’s rigorous Artisan Accelerator program. 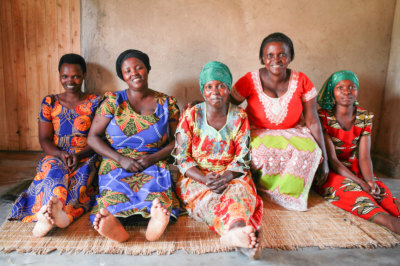 The all-female cooperative is self-organized, with the women appointing their own leadership and participating fully in the decision-making processes. At a school in the local village where the women often hold meetings, we joined them to discuss the key issues impacting their wellbeing. This colorful group of women meets as a group to discuss their activities here in a school centrally located in their village. Then it was time for craft. Understanding a supply chain requires spending time with artisans as they work to see how each step in the production process informs the next. In Rwanda, we learned the complexities of the basket weaving process, beginning with preparing the sisal reeds that are cultivated from the inside fibers of the indigenous agave plant. Sisal has a seven-to-ten year life-span and typically produces 200–250 commercially usable leaves with each leaf containing around 1000 fibers. The fibers are then tdyed and hung out in the sun to dry. This yarn is threaded into needles and wrapped around dry grasses to create vibrant baskets. In addition to its use of Sisal, All Across Africa is pushing production boundaries by looking for innovative ways to develop its assortment with introduction of new raw materials like papyrus. The weaving process itself is a mobile and social one, with women gathering together in groups to talk and work at the same time. We watched as a weaver worked on a sample for a never-been-done-before design requiring of her the tricky task of envisioning a concept from 2D paper to 3D basket. A weaver in Rwanda is creating a sample of a new design, a job that requires a higher level of skill and attention to detail to envision an idea from paper to weaving. As we traveled on to Senegal, we marveled at the open air street markets where every Tuesday, local artisans congregate to sell their goods. 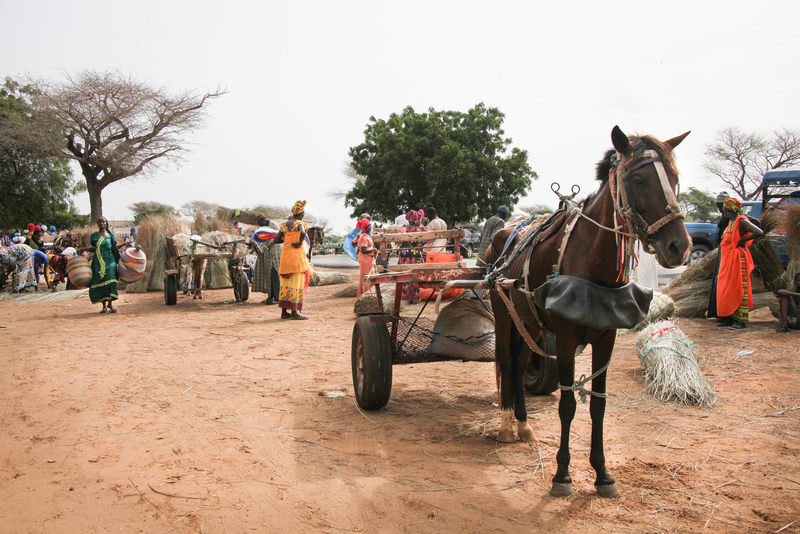 Horses and carts – a traditional form of transport still in use across many areas of Senegal – lined up to carry market goers back home with their treasures in tow. Our work here, in partnership with West Elm, was to meet with an artisan business using a combination of locally grown grasses and threads of recycled plastic from floor mats which gives them their colorful designs. We watched as plastic yarns took on new life when woven together with natural fibers into into a stunning array of baskets, bowls, trivets, and hampers. A horse and cart – a traditional and still commonly used form of transportation in parts of Senegal – awaits a market-goer to return home with their purchases. In Senegal, the tradition of hand weaving is passed down from mother to daughter, adding to its importance as a vehicle for cultural expression and family livelihood – driven by strong women. Following our returns from Africa, Nest is working closely with the artisan businesses to analyze their assessments and chart our path for next steps to continue implementing processes that will give voice and power to the artisans and handworkers they employ. We look forward to sharing updates on this journey!